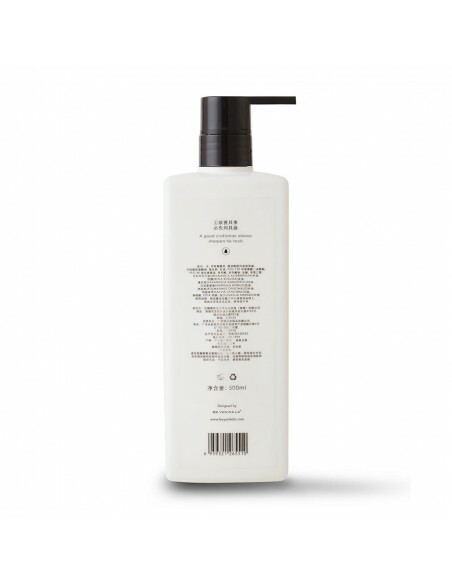 A purifying and healing body wash that gently cleanses while providing protection from sun and pollution, leaving skin revived and radiant. 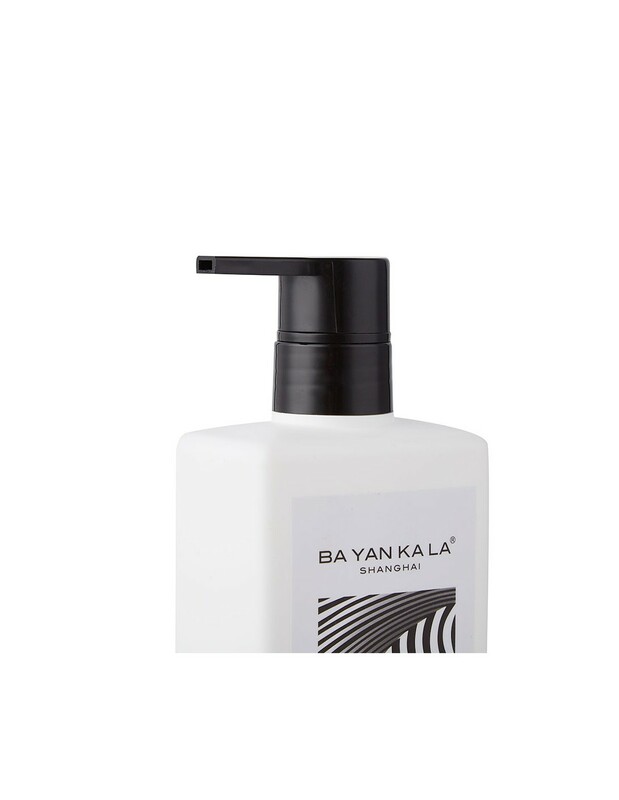 BA YAN KA LA’s Puer Body Wash was inspired by the healing power tea from the Yunnan forest. This detoxifying formula consists of precious Puer tea extract blended with essential oils to purify the skin while protecting it from sun and pollution. Layers of pure lavender, rosemary, rose, clary sage, Roman chamomile and tea tree oil envelope the body for a relaxing bath and shower experience. Skin is left revived and radiant. 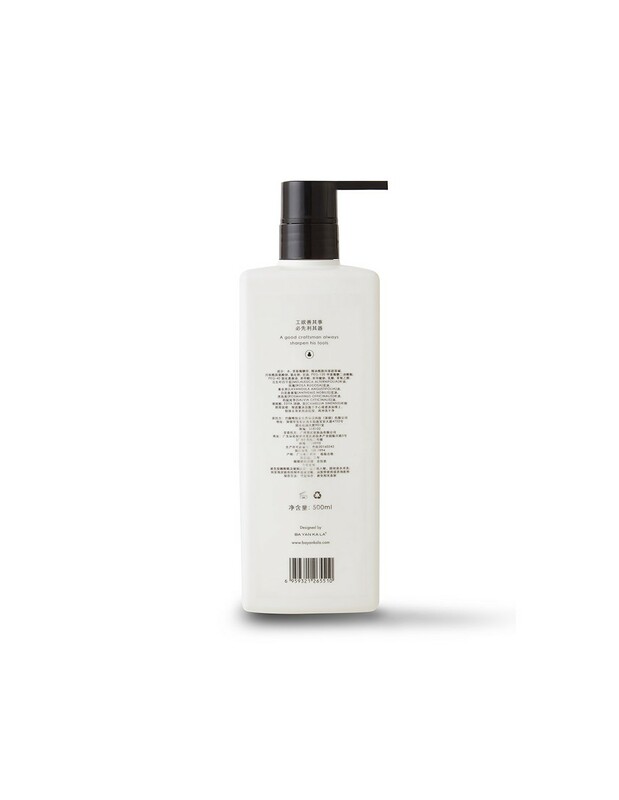 Clarifies – Natural antibacterial and toning properties gently work to eliminate impurities.